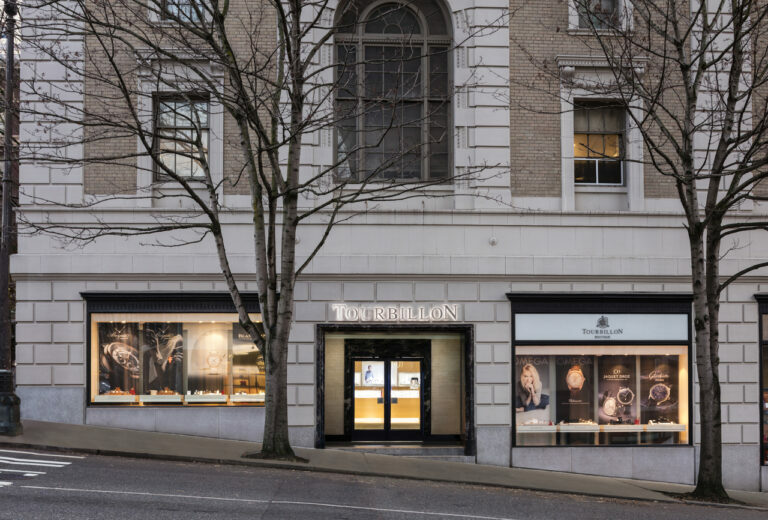 Tourbillon Boutique proudly welcomes you to discover its reputed timepiece and jewelry collections in the heart of downtown Seattle. Conveniently located in one of the city’s most celebrated historic buildings, the Fairmont Olympic Hotel, Tourbillon Boutique is in the premier shopping district of this colorful and cosmopolitan city. 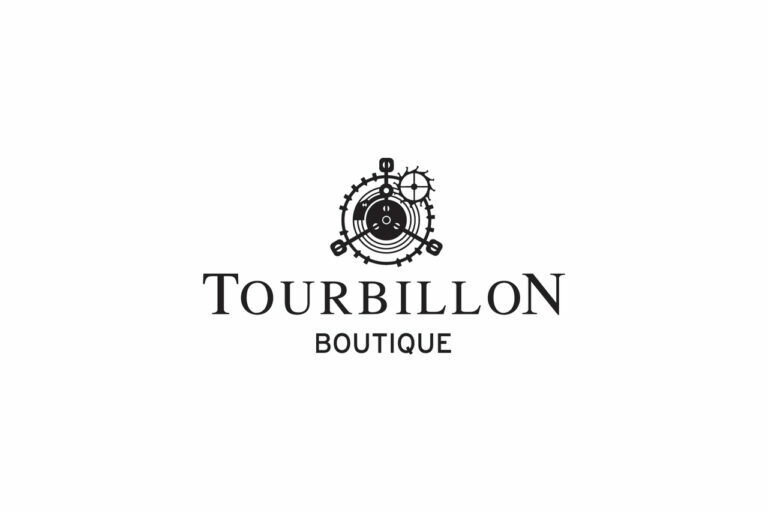 The highly trained and professional experts at Tourbillon Boutique are on hand to guide you through the iconic brands of Breguet, Blancpain, Glashütte Original, Jaquet Droz, Omega and Swatch.